Soothe damaged skin from the sun! Apply 2-3 drops over entire face and thoroughly pat until absorbed. 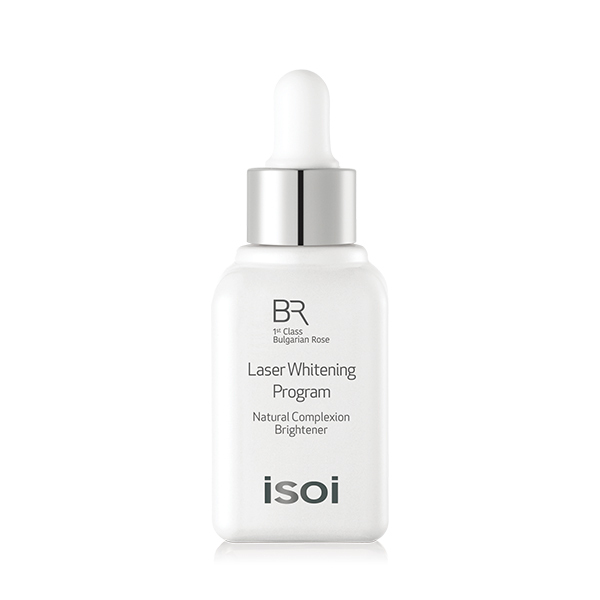 isoi recommends using the Laser Whitening Tonic Essence and Laser Whitening Serum together.